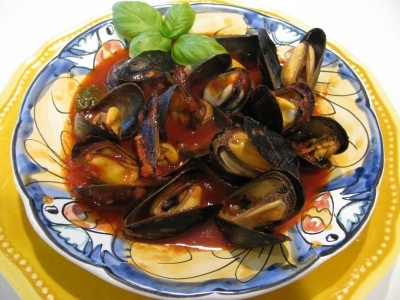 These delicious crustaceans are braised in white wine and covered with a rich marinara sauce. Great over angel hair pasta. Enjoy! Mangia Italiano!